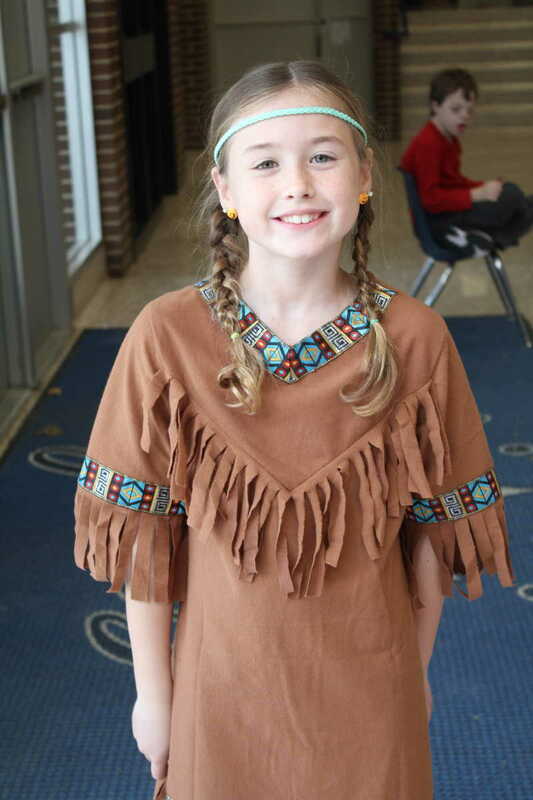 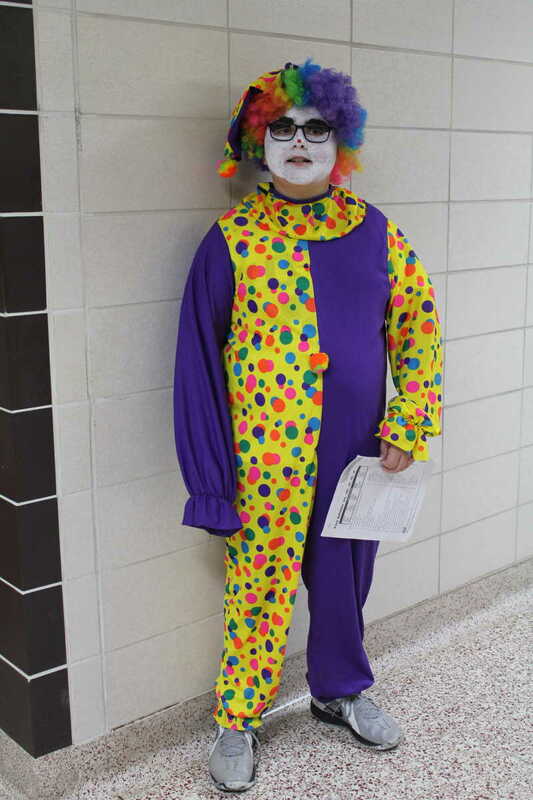 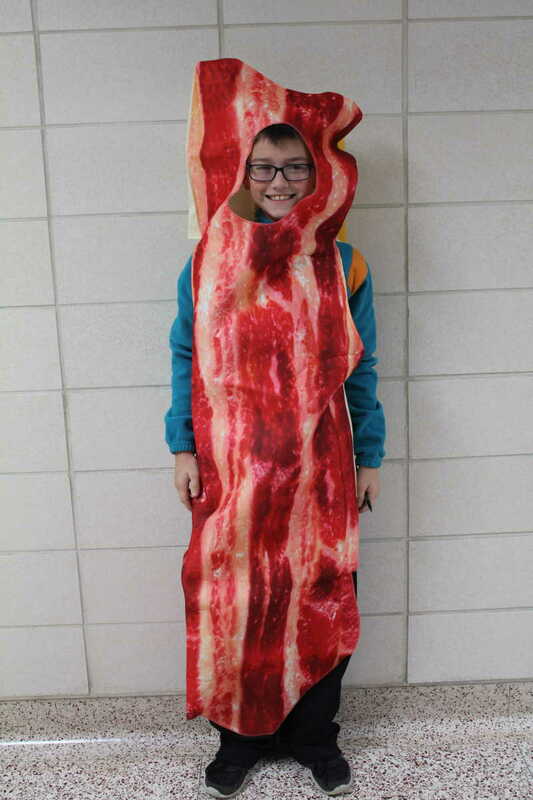 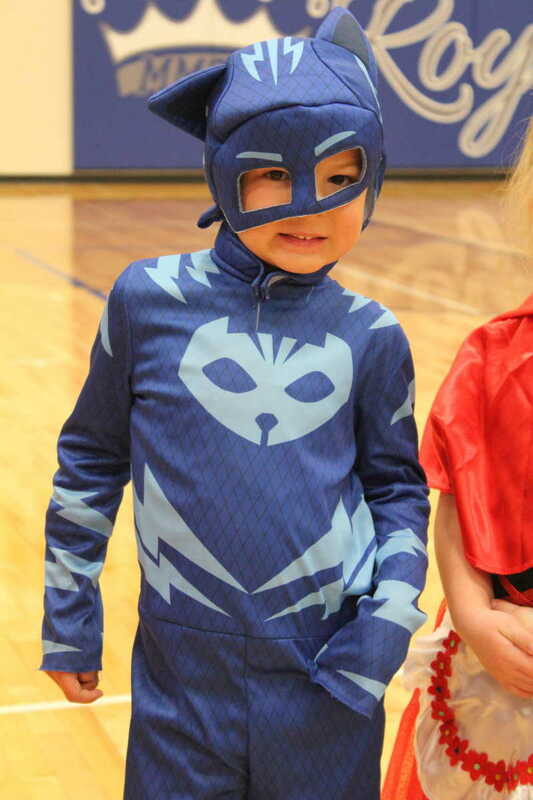 On Tues., October 31, students and staff at the MMCRU Middle School could dress up in costume and help celebrate the holiday. 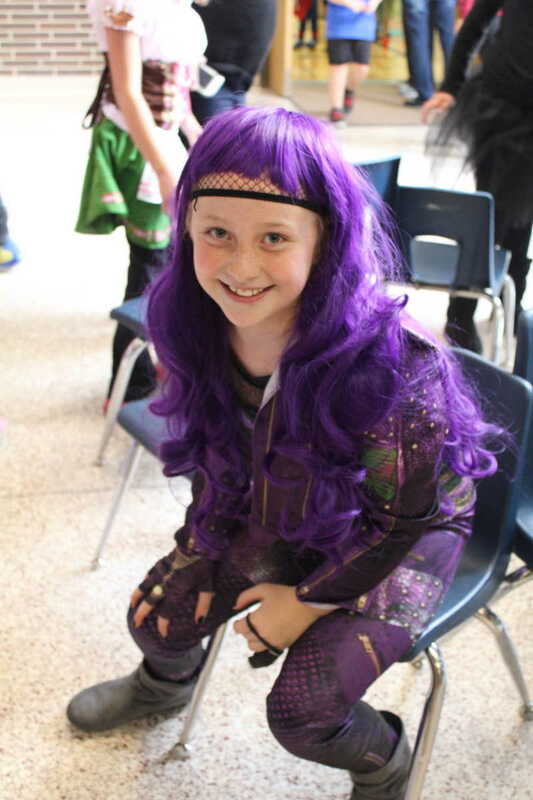 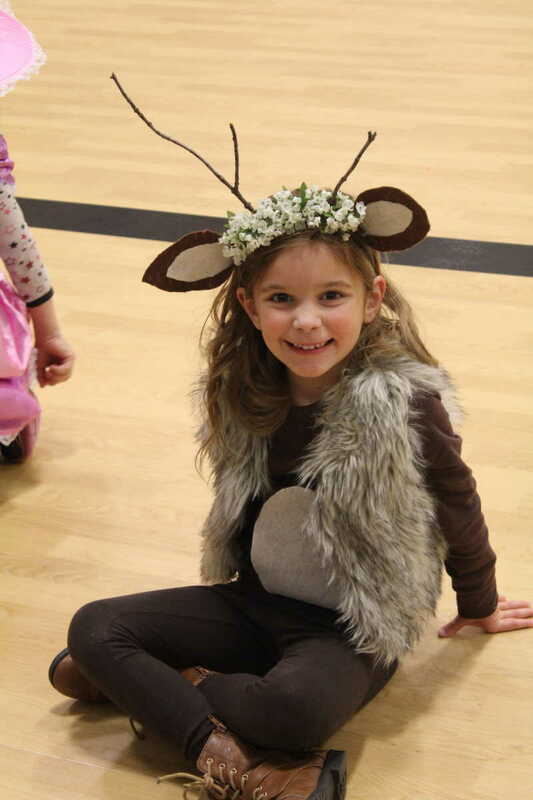 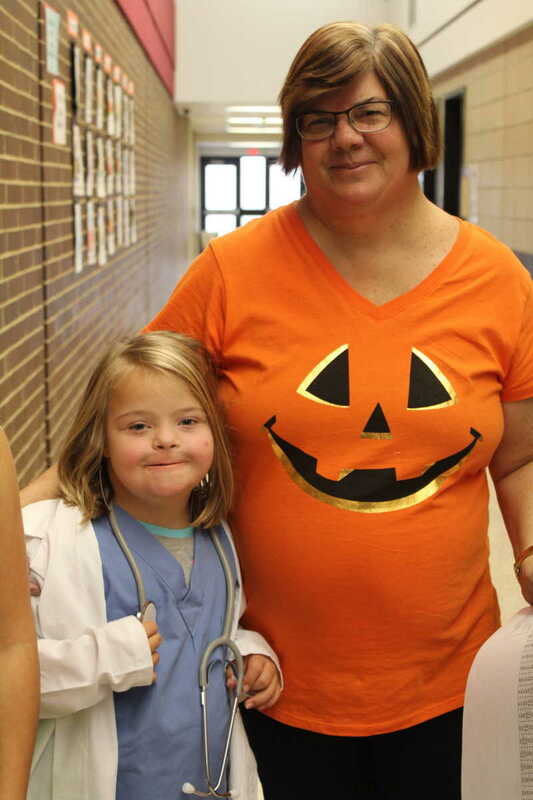 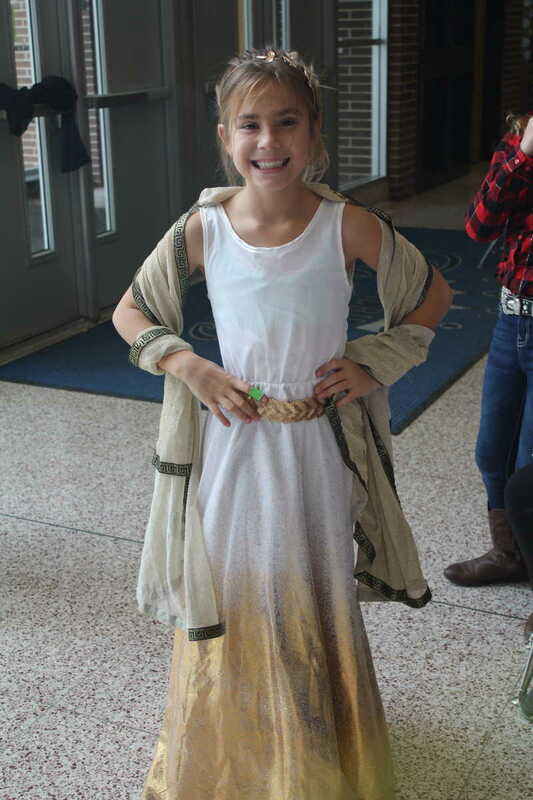 Students from the Remsen Elementary were also dressed up in costume and took part in some fun Halloween themed games in the afternoon. 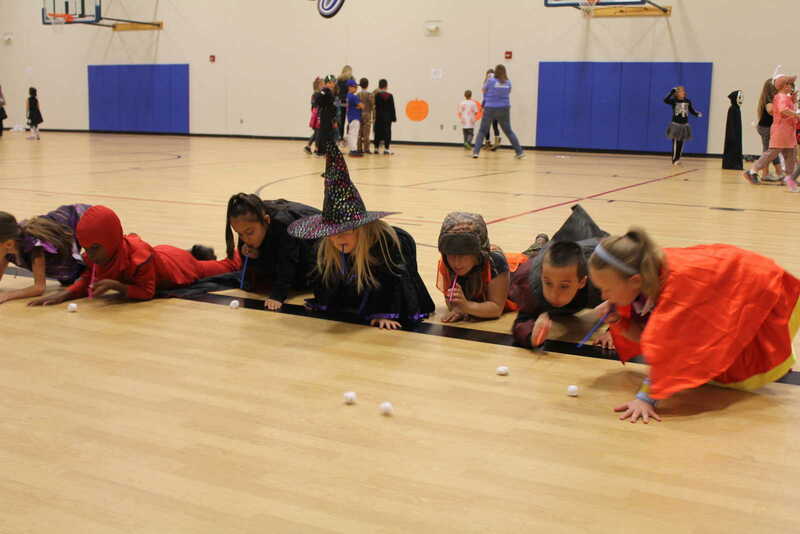 First graders race to the finish while playing "Blow the Ghost"Â�. 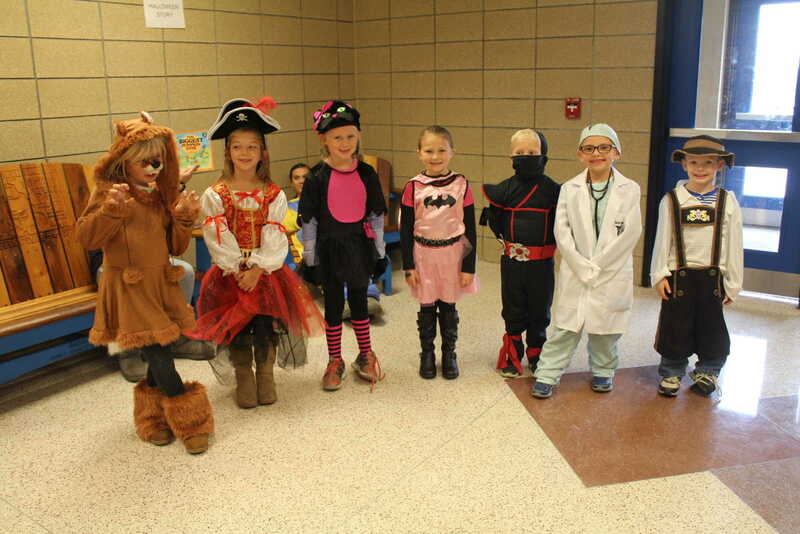 A few of the kindergarteners got together to take a picture. 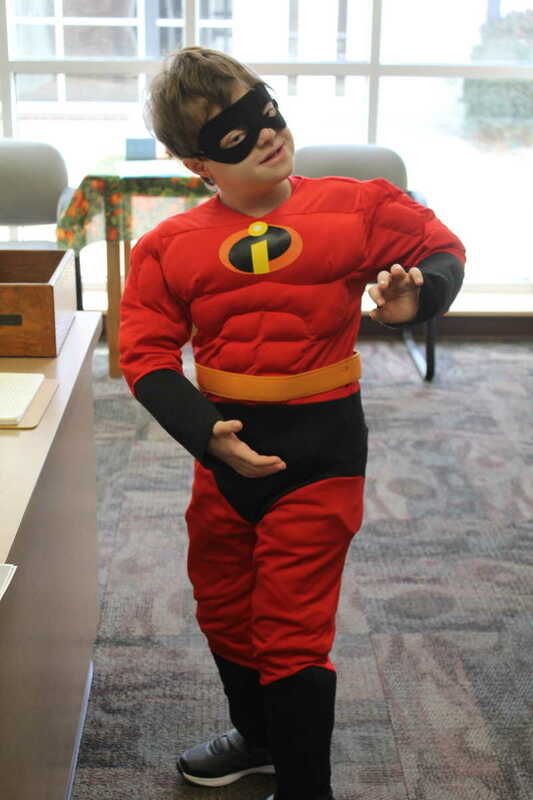 Costumes ranged from animals to superheroes to doctors, and many more. 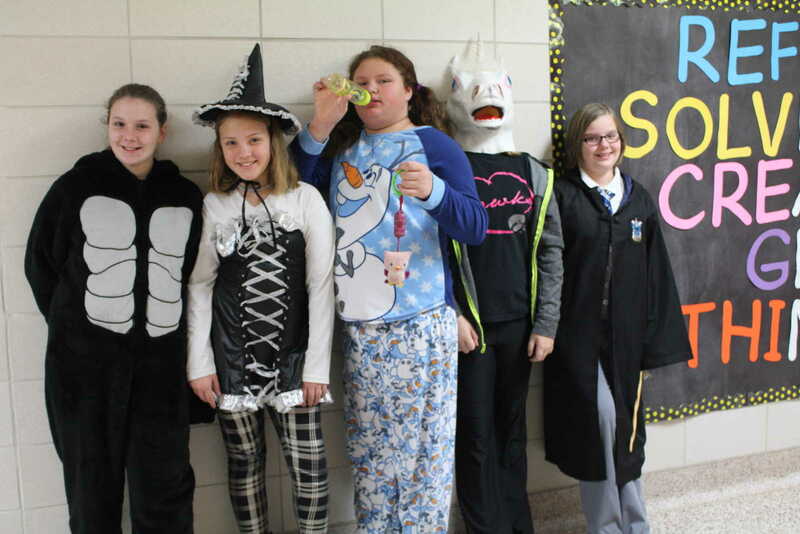 Pictured from left: Katrina Easton, Amy Ahlers, Mikayla Shay, Natalie Poulsen, Connor Nothem, and Dryver Homan. 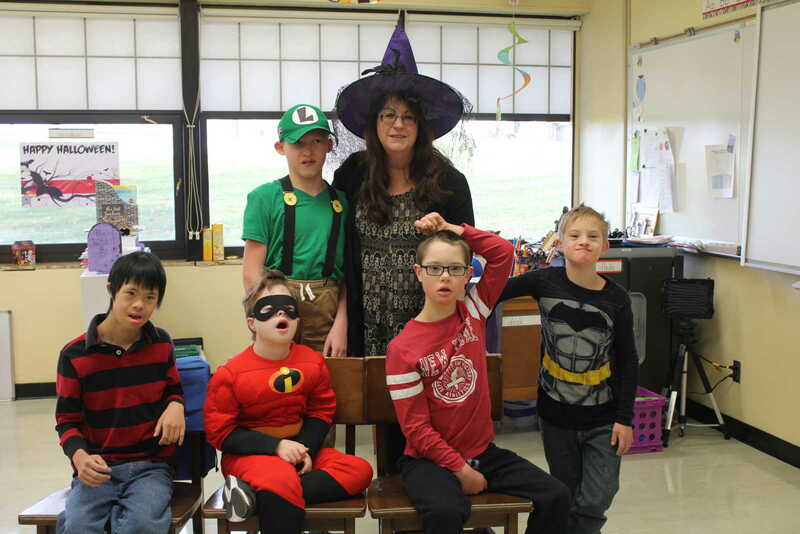 Students from Mrs. Fran Burd's class take a group picture together. 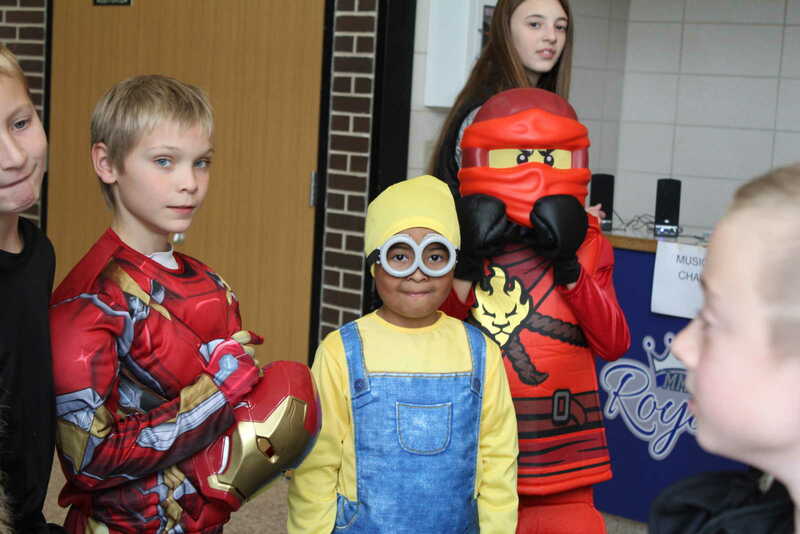 Front row, from left: Thien Goodburn, AJ Russell, Ethan Johnson, and Brayden Miller. 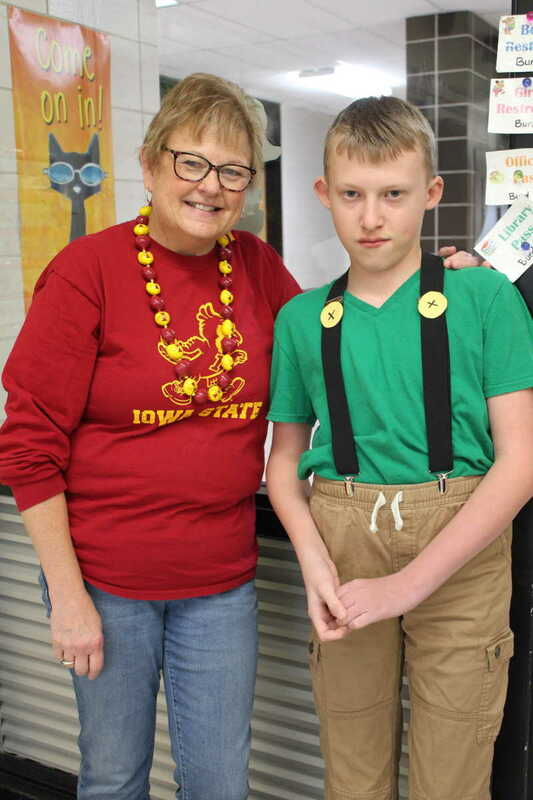 Back row, from left: Jaxon Woodall and Mrs. Fran Burd. 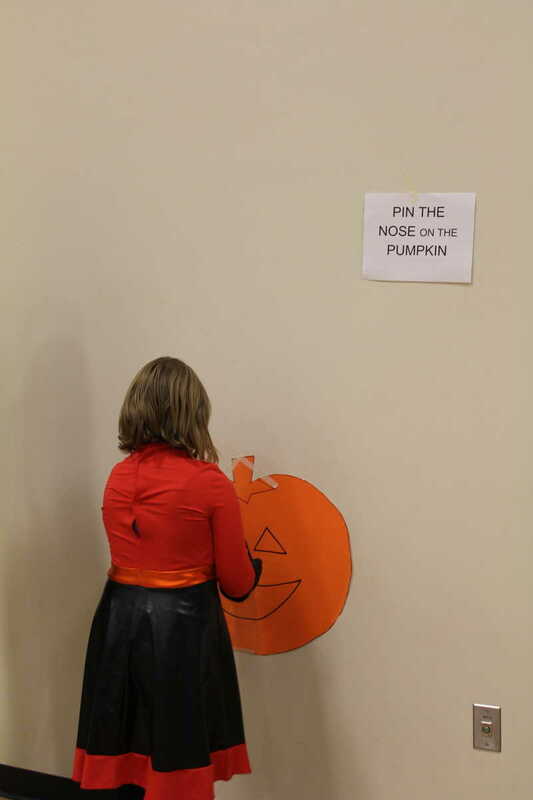 Callie Ruden tries her best to "Pin the Nose on the Pumpkin"Â�. 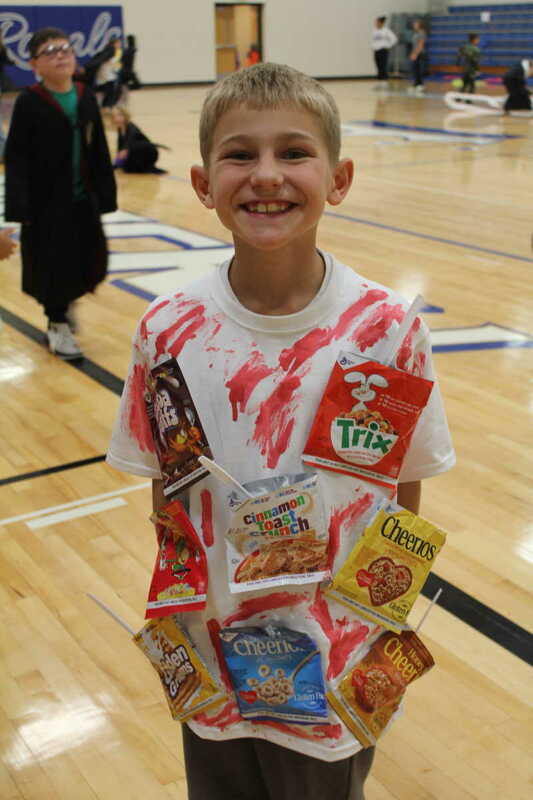 Carter Junger is dressed up in his unique costume, which displays different brands of cereal. 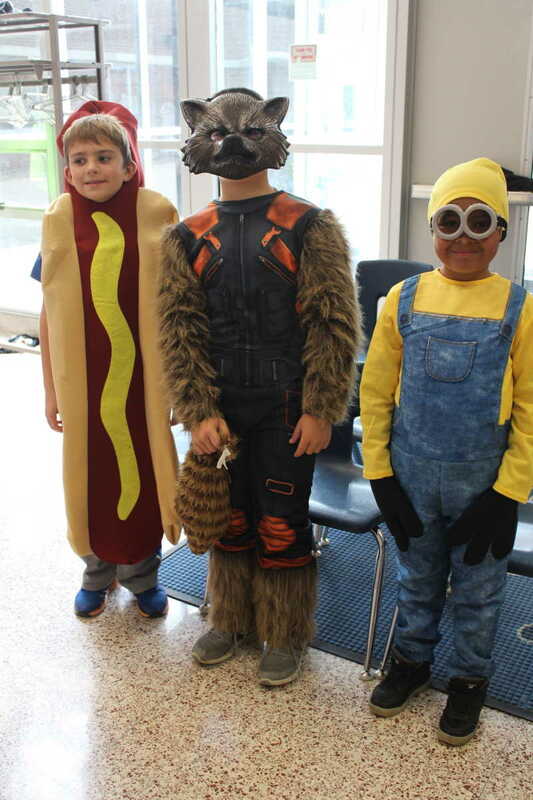 From left: Conner Galles, Eli Harpenau, and Alexis Ocana-Ganillo get together to take a photo. 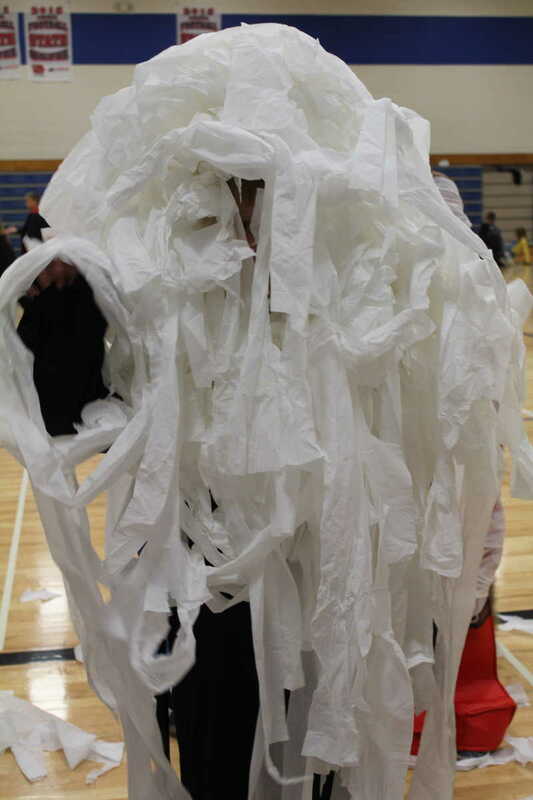 Josh Peterson is all wrapped up in his Toilet Paper Mummy costume. 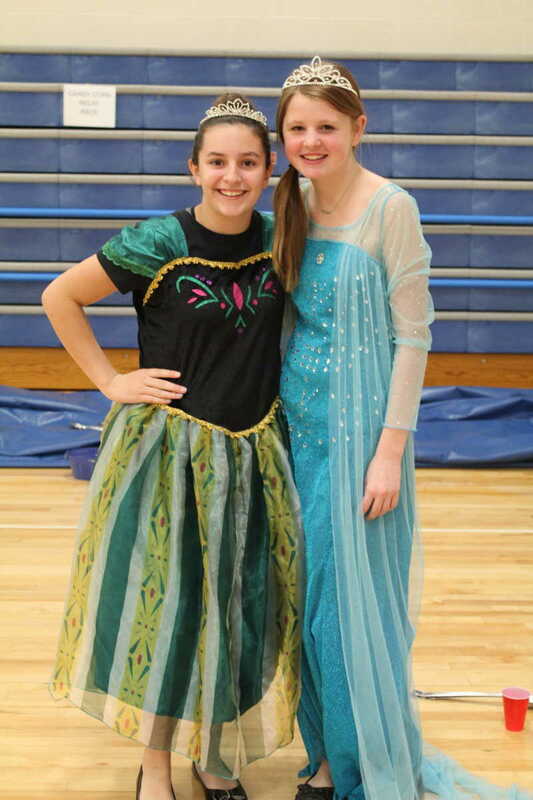 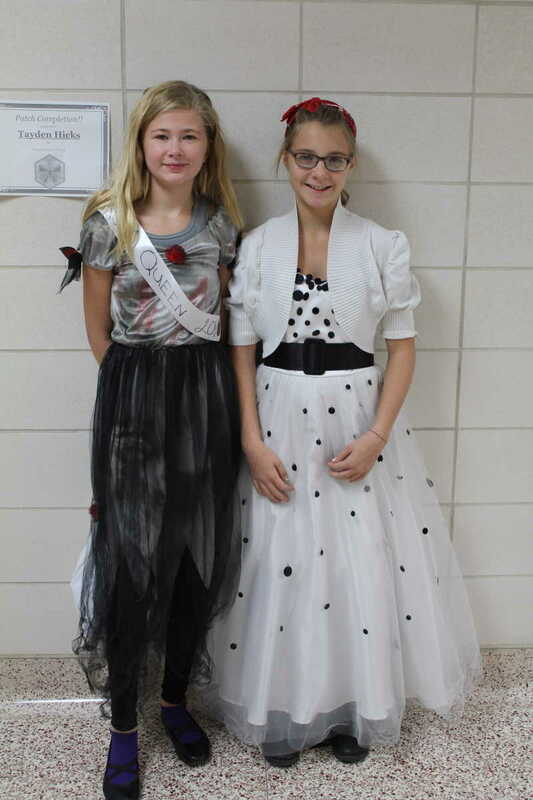 Dressed up as sisters Anna and Elsa from Disney's "Frozen"Â� were Kierra Gengler and Hannah Neddermeyer. 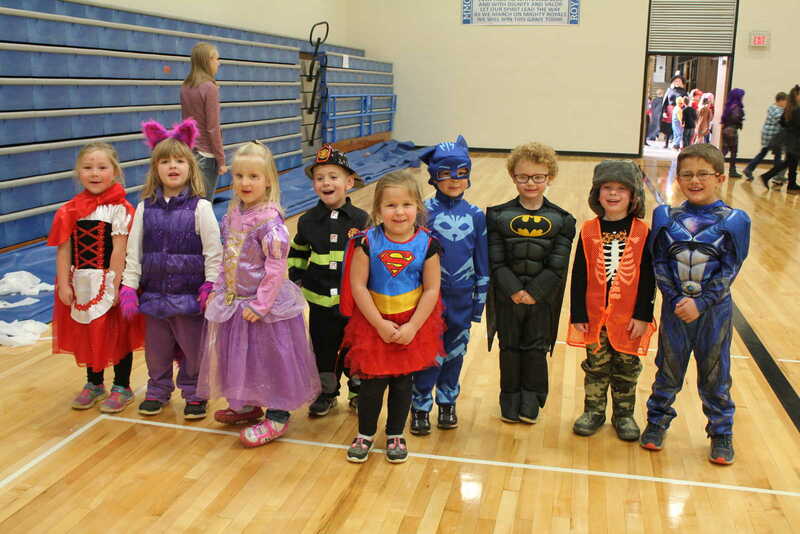 Mrs. Olsen's preschool class pictured above includes, from left: Abby Steffen, Addlyn Schuppan, Kara Peterson, Kholten Ruden, Ciarra Smit, Kenten Galles, Taytem Pearson, Silas Cassen, and Bennett Poeckes. 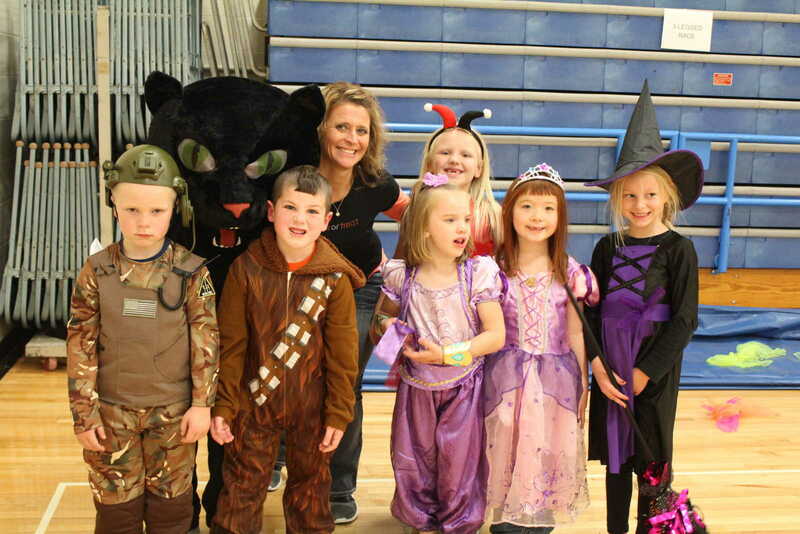 Mrs. Reuter's preschool students take a picture together. 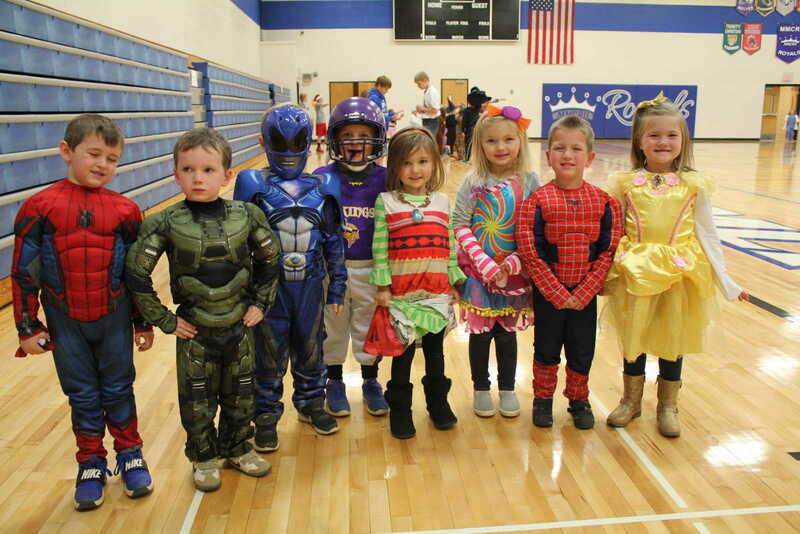 From left: Lincoln Hill, Brayden Konopasek, Parker Bottjen, Levi Hoffman, Maelin Galles, Alivia Frederick, Chase Herman, and Presley Daum. 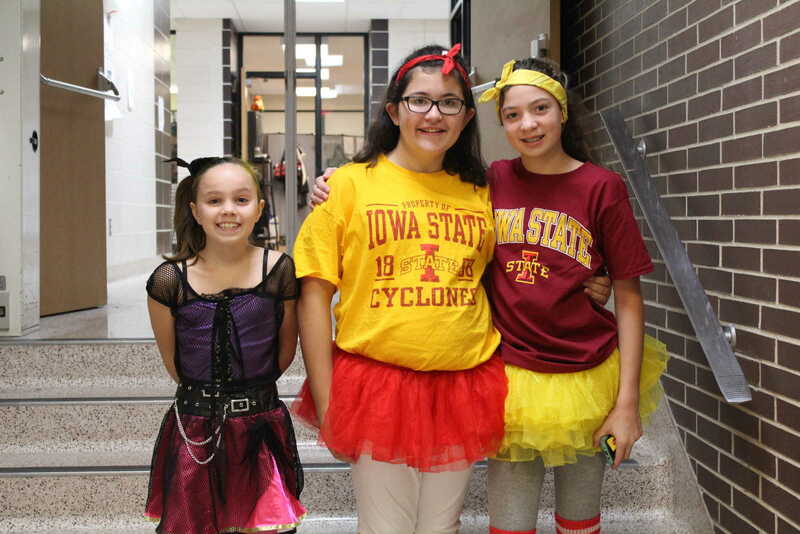 From left, Miranda Ross, Andrea Penning, and Whitney Jensen dress up in fun colored tutus and show some Cyclone spirit. 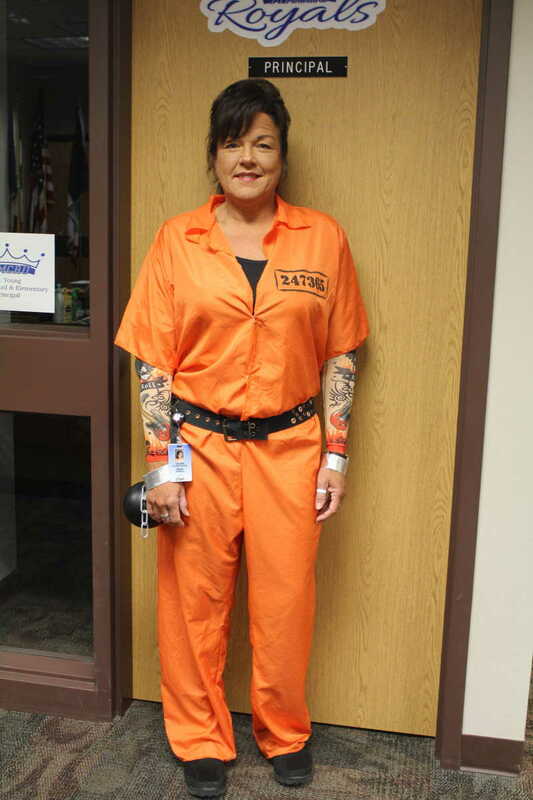 Shawn Schroeder, Para Educator, dresses up as an inmate for Halloween, complete with bright orange jumpsuit. 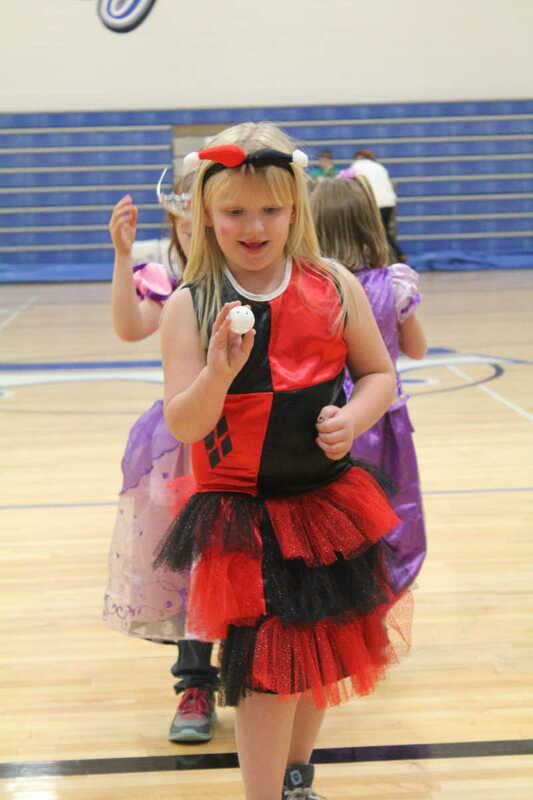 Tori Poeckes plays one of the many fun games during the Halloween Party at MMCRU - Remsen Elementary.